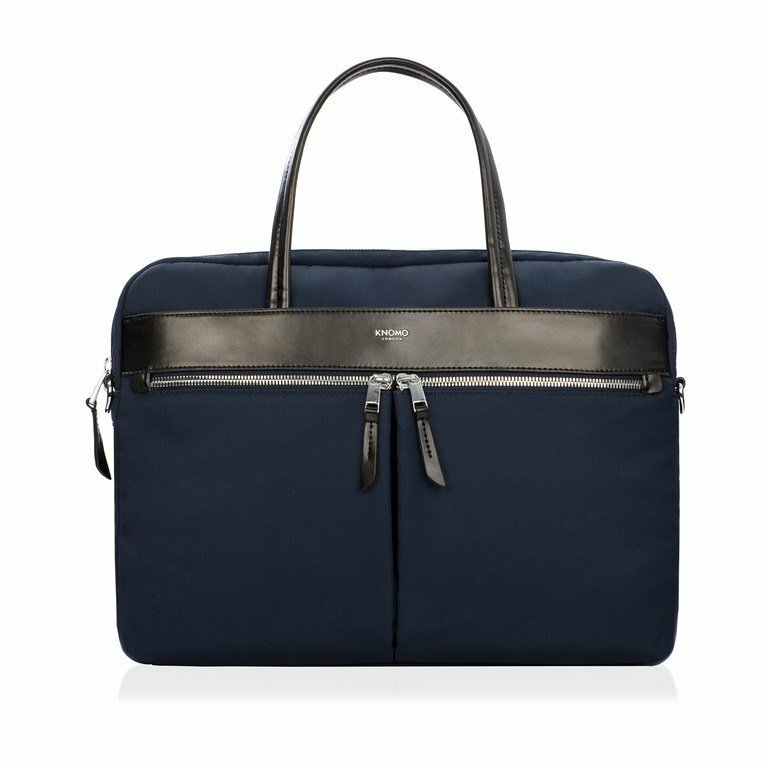 It can be hard to find a laptop bag or case that reflects your own personality – professional, creative, corporate or stylish. To help you choose the right one for your look, we asked our fashion editor Karen Skagerlind to pick her favourites. And here they are. 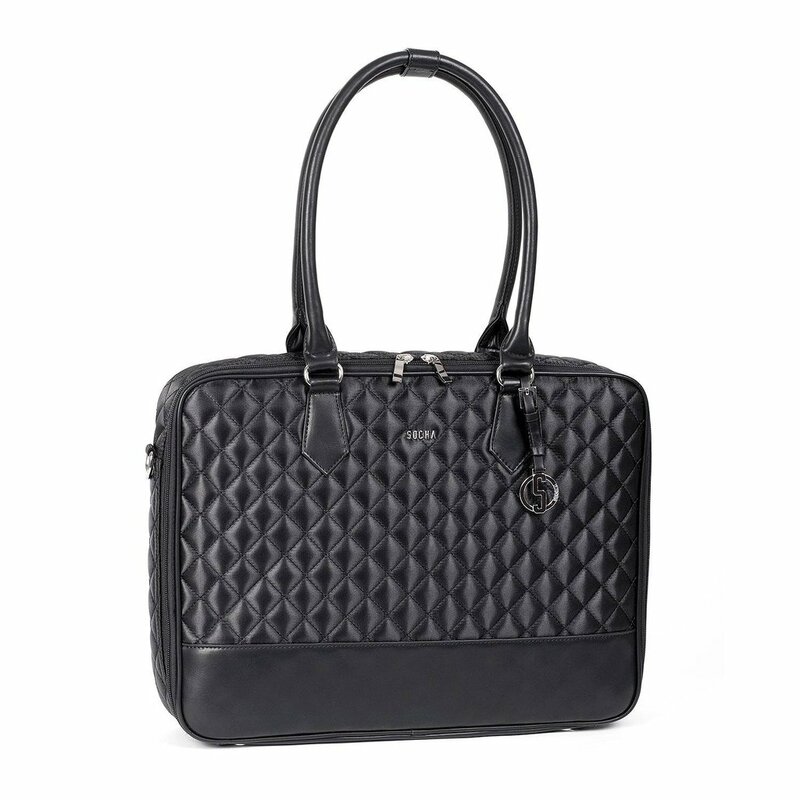 Look the consummate professional with this quilted Laptop tote from Socha. It will go perfectly with your Chanel 2.55 handbag. 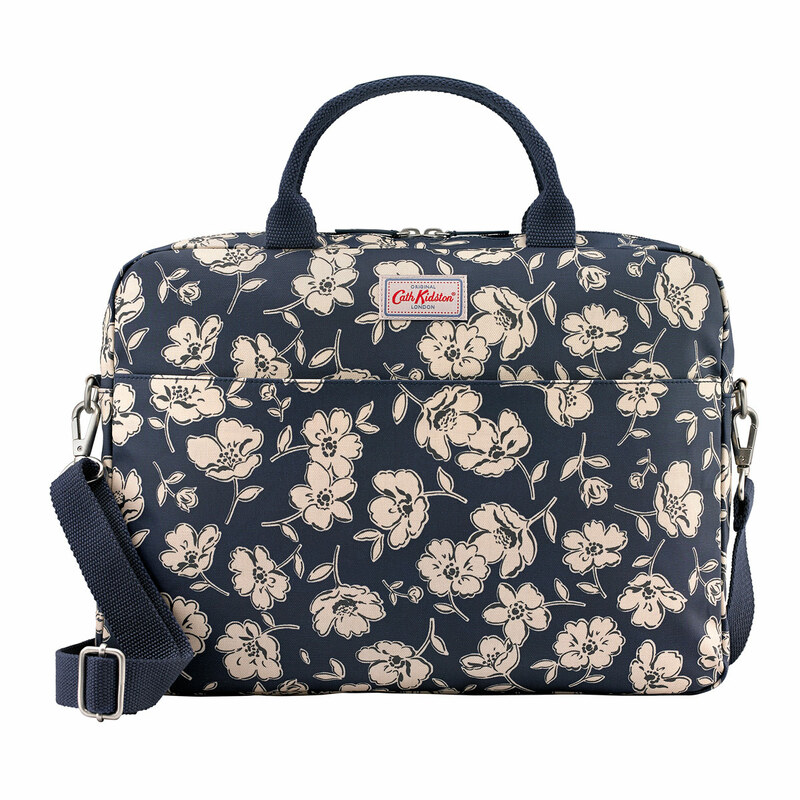 If you want a more feminine laptop bag, then this Cath Kidston signature print is ideal. 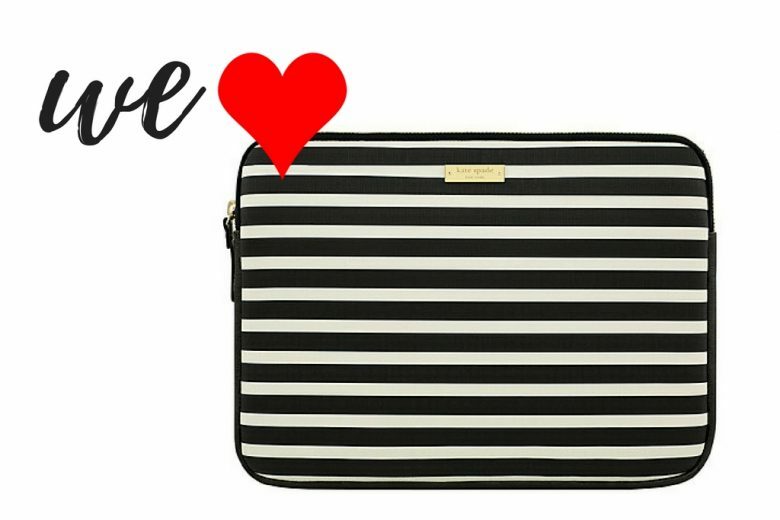 Want to stand out from the sea of black laptop bags? 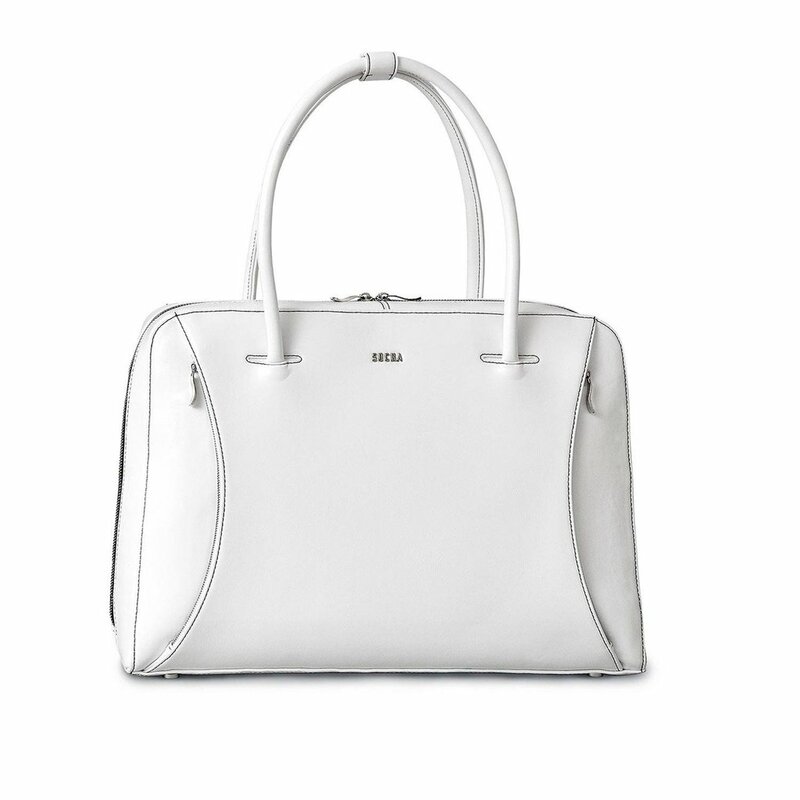 This stylish, white laptop bag from Socha will do the trick. 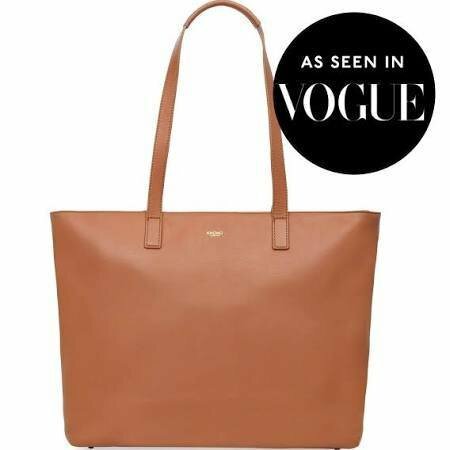 This caramel leather bag from Knomo is classic in colour and style. As seen in Vogue! 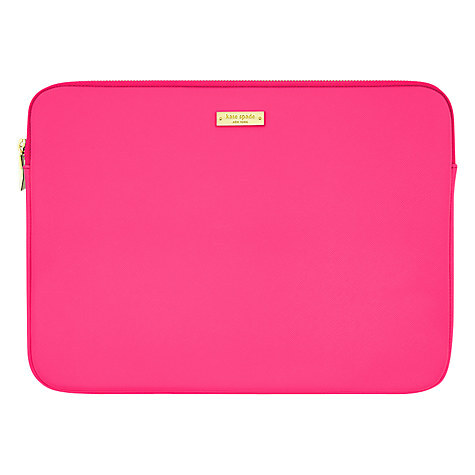 If you want a protective case that isn’t boring then add a pop of colour to your office space with this bright pink neoprene MacBook sleeve from Kate Spade. 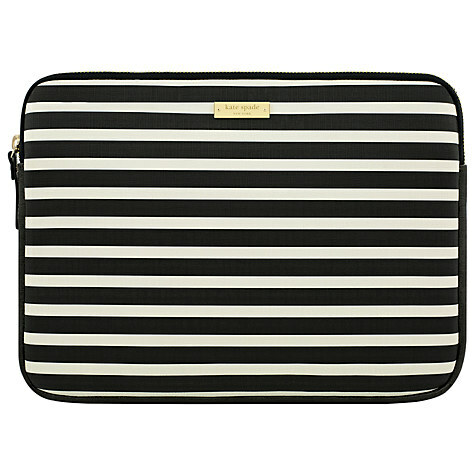 If the pink Kate Spade bag is to bright, then what about this stylish Monochrome striped version instead?£69.95. Both available at John Lewis. If you can’t find your perfect laptop bag or cover here, then laptopbags.co.uk have the best range we’ve found available online. And don’t forget to sign up to our newsletter by Christmas Eve to be in with the chance to win the Socha Caddy Nero!